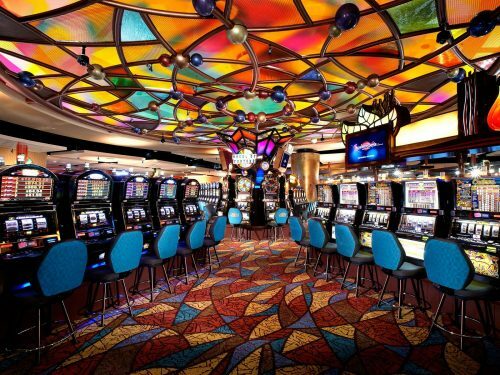 Since the U.S. has more casinos than any other nation on the planet, we’ve compiled a list of our top group-friendly casinos equipped with the best casino games and amenities. Looking for a destination that has it all? 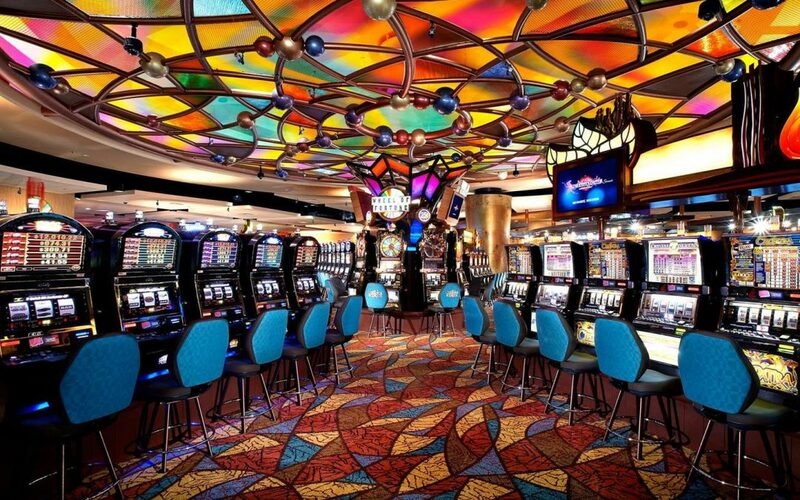 Look no further than these top group-friendly casinos. 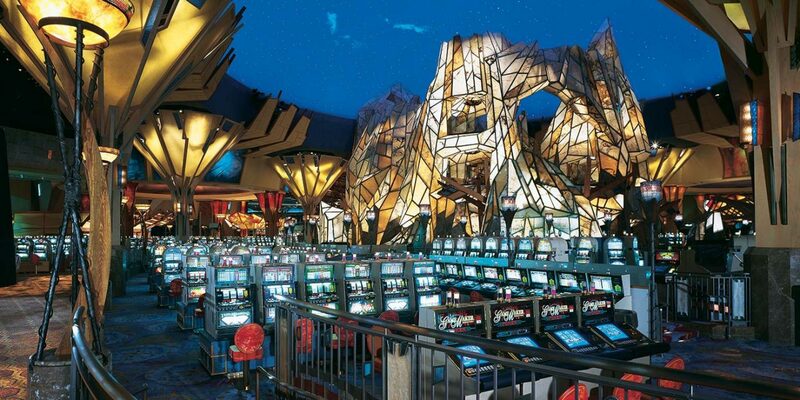 Complete with various forms of casino games, entertainment, nightlife, accommodations, spas and unique dining options, these casinos will have your groups never wanting to leave. 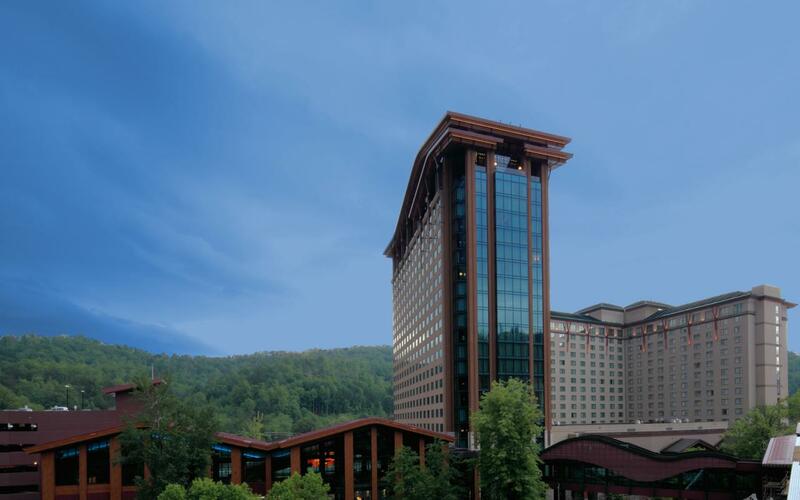 Nestled at the edge of Great Smoky Mountains National Park, just a mile from the North Carolina entrance to the Blue Ridge Parkway, Harrah’s Cherokee has everything your group needs. 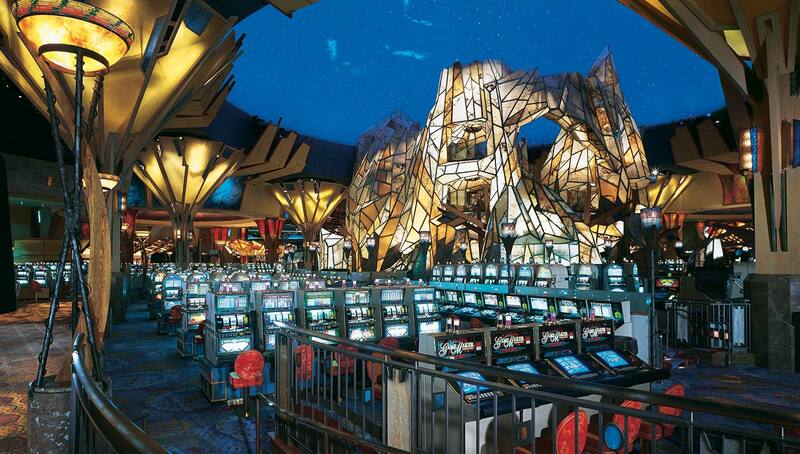 The Southeast’s premier casino offers 3,800 slots and 100+ table games. Guests will enjoy pampering at Mandara Spa and have preferred access to Sequoyah National Golf Club. The 21-story hotel has 1,108 rooms, with access to an indoor and outdoor pool. Chef’s Stage Buffet and Ruth’s Chris Steak House are just a couple of the wide variety of dining options offered for your group-friendly casino trip. 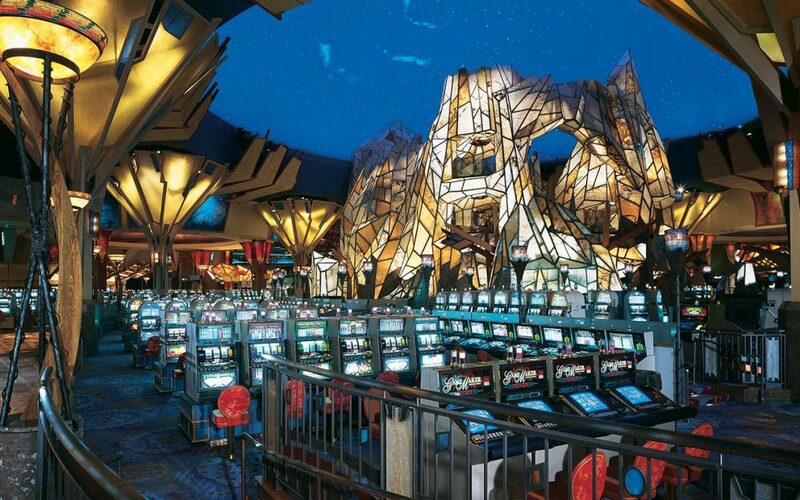 Mohegan Sun is home to three group-friendly casinos, Casino of the Earth, Casino of the Sky and Casino of the Wind, that feature 5,000 slot machines and over 300 table games. 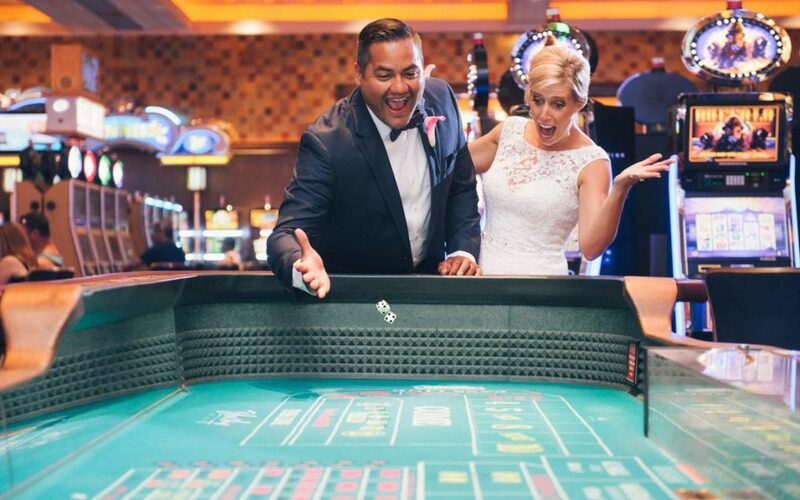 Classic casino games options include blackjack, roulette, baccarat, craps, Pai Gow, poker and state-of-the-art Race Book. Entertainment is always available at the Mohegan Sun Arena, which features concerts and sporting events. Nighttime comes alive with comedy shows and nightclubs. 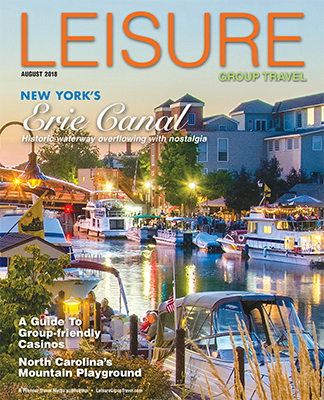 Enjoy your group-friendly casino stay in the state-of-the-art hotel and spas. Just blocks from the heart of downtown Milwaukee and open 24 hours a day, seven days a week, 365 days a year, it’s the perfect stop for your private group or bus tour. 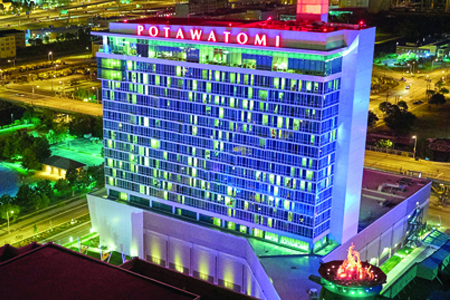 The Potawatomi tribe’s thriving entertainment center has nearly 100 table games, over 2,500 slot machines and a fast-paced bingo hall, plus a luxurious hotel ideal for a group-friendly casino trip. Comedy shows and musical concerts are available for even more group-friendly entertainment. From sushi to the buffet to an award-winning steakhouse, groups will have plenty of dining options. Annual poker tournaments are held throughout the year. Groups will enjoy beautiful views of the Wind River Mountains while staying in the uniquely designed hotel. 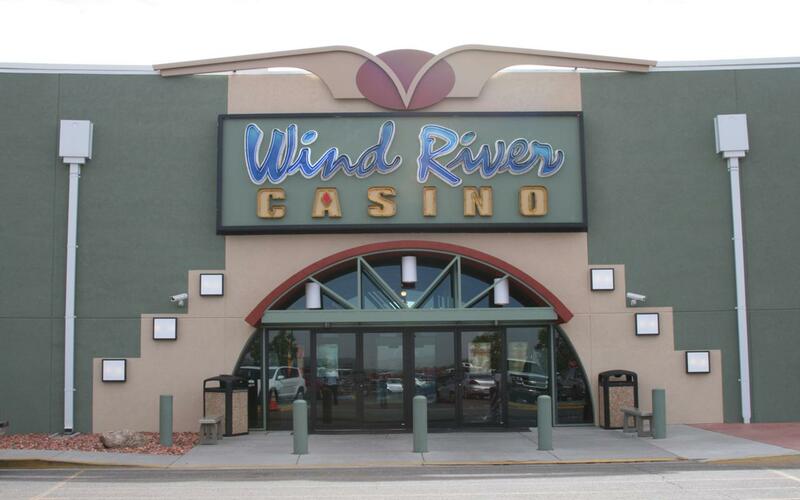 The largest gaming destination in Wyoming features over 800 gaming machines and numerous table games including poker, blackjack and roulette. Satisfy the whole group’s cravings at several options including the Red Willow Restaurant, Buffalo Restaurant, Cee Nokuu’ Café and the Espresso Bar.